Custom Kitchen Ware | Personalized Home Goods | That's My Pan! While our bread and butter at That's My Pan! remains our personalized cake pan, we use the same manufacturing technology to customize a wide variety of other kitchen ware, and other home goods. 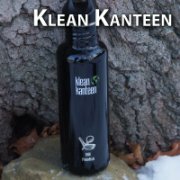 For example we have our personalized Klean Kanteen® are ever popular, and now the insulated bottles come in a range of colors rather than just brushed stainless. Another popular item is our glass trio set. In addition to kitchen items we also offer license plate frames that allow two lines of customization, perfect for your car! 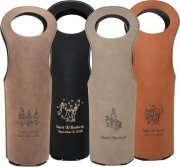 Recently added are the new personalized wine totes, and flasks. 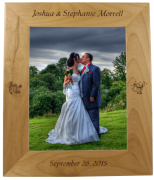 As with all our products, your selection of artwork and personalization is included for free!